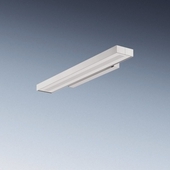 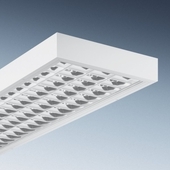 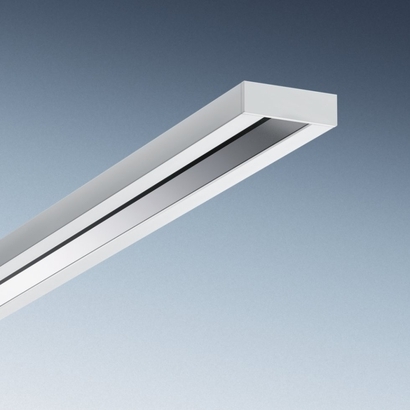 5041RAV-L/35/49/80 E Ceiling mounted light, Wall mounted light, white of the brand TRILUX. 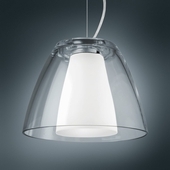 Color: white, Material: other metals with shiny Surface. 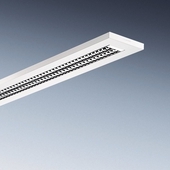 Safety class: I, Form of protection DIN 40050: IP20 Certification: CE, ENEC, Fire protection "F"